A Horfield woman has been chosen from thousands of proud glasses wearers as a regional finalist for Specsavers’ Spectacle Wearer of the Year. 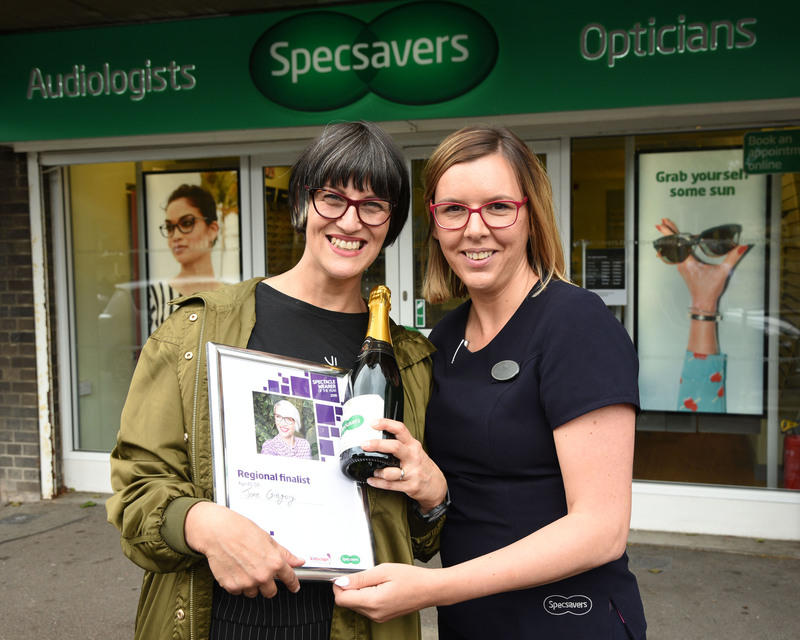 Jane, who runs a vegan bakery business, was invited to her local Specsavers store in Filton to receive a bottle of champagne, a certificate and a £125 glasses voucher plus a free sight test. glitzy awards ceremony at London’s 8 Northumberland Avenue in October. 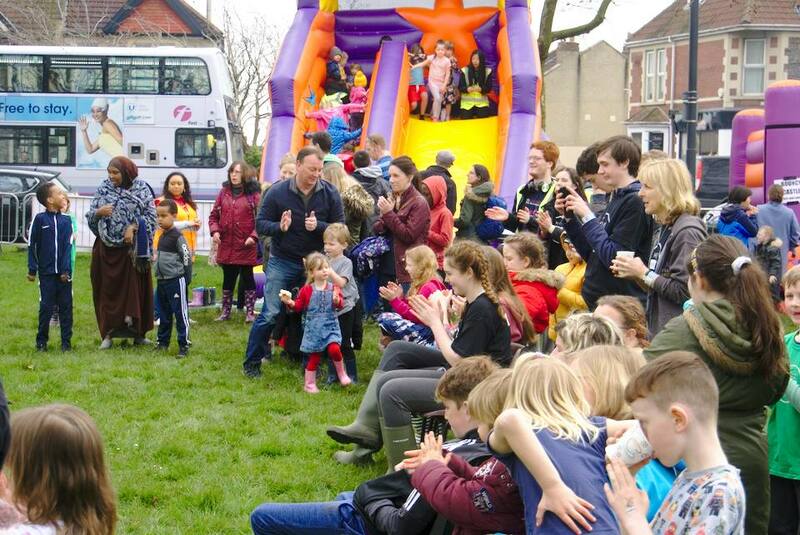 overall winner taking home the ultimate accolade in specs wearing.